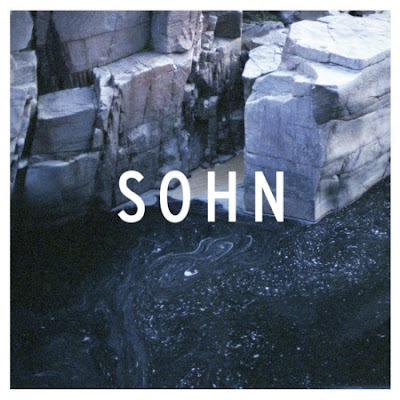 The Stark Online: New SOHN: "Lessons"
Caught a spectacular SXSW set from this Londoner, now signed to 4AD, and today we get a new track "Lessons." Make sure your speakers are juiced around the 2:00 mark. SOHN will be playing Merc Lounge in NY and Glasslands on NOV 24 and 25 with a proper full length coming in 2014.